The government has announced new plans that it is hoped will protect existing music venues from noise complaints made by neighbours. 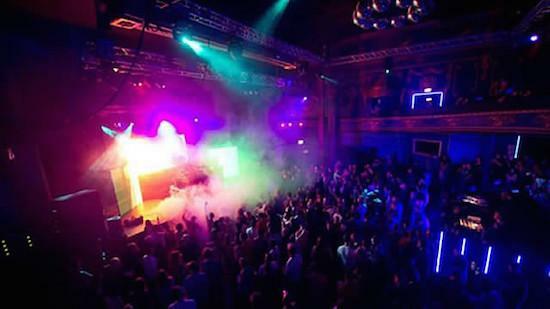 Under the new rules, housing developers building new homes near existing music venues should be responsible for addressing and limiting noise issues in a move to protect both music venues and their neighbours, the Housing Secretary Sajid Javid has said. The measures come in response to a number of venue closures in recent years, a number of which have come about as a result of new, nearby property developments. The move will mean that developers have to abide by what is known as the 'Agent of Change' principle which makes them liable for soundproofing new homes near nighttime venues and taking other measures to solve associated noise issues. "Music venues play a vital role in our communities, bringing people together and contributing to the local economy and supporting the country’s grass roots music culture," Javid said. "I have always thought it unfair that the burden is on long-standing music venues to solve noise issues when property developers choose to build nearby"
He continued: "I am pleased to finally have an opportunity to right this wrong and also give more peace of mind to new residents moving into local properties."